The St. Louis Cardinals have a lot of talent on their roster…their triple-A roster. Patrick Wisdom, Harrison Bader, and the ever-circulated Carson Kelly are all potential big-league prospects waiting for their shot. 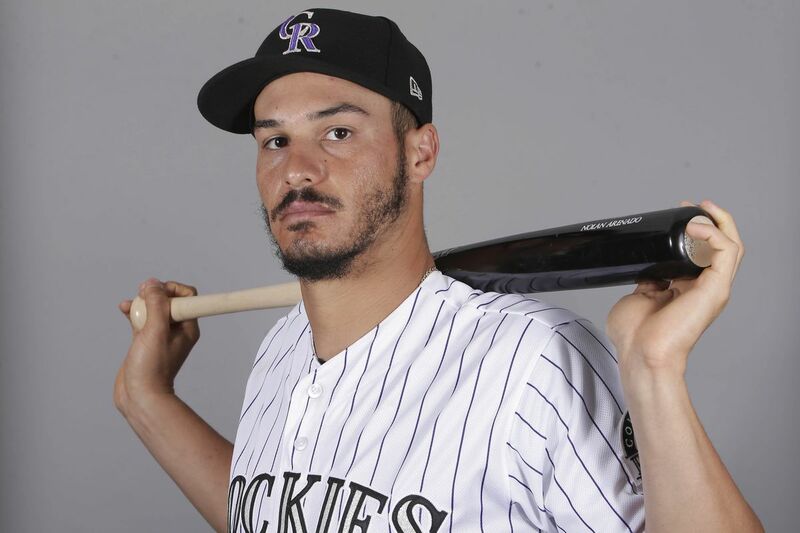 Wisdom, the best defensive third baseman in the system with a bat comparable to the powerful Todd Frazier, could mash major-league pitching if given an extended look. 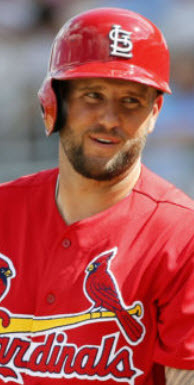 And Bader, the young outfielder that forced himself into the Cardinals’ future scenarios with an impressive showing last season, may be the best hitter remaining in Memphis, now that Luke Voit is in St. Louis. You know Kelly. His arrival is imminent. All have a chance to become viable starters for a major-league club, given the right combination of opportunity and roster magic. It’s that opportunity, however, that rarely surfaces in St. Louis. As a perennial contender, the Cardinals aren’t known for their rebuilding years. They just don’t happen here. Not really. While other teams are tanking and eying a return to relevance five years down the road, St. Louis is tweaking and shifting, sliding third basemen to second base, shortstop, first base – even catcher – all in an attempt to remain in the thick of it, smack dab in the middle of the divisional dog fight that leads to the postseason. The Cardinals are known for playing in October. They do so every year. But not last year. Maybe not this year. With the non-waiver trade deadline approaching, St. Louis is running out of time, wasting their chance to show their General-Manager-turned-President that this team is worthy of a mid-season trade acquisition. John Mozeliak and newly minted Michael Girsch could choose to sacrifice a few pawns to gain a queen, or they could surreptitiously tip their King, cede the match, and walk away from the table all together. If they haven’t made up their minds already, the next two weeks may do it for them. Over the next 11 games, the Cardinals play one more against the Marlins, three against the Pirates, and seven against the stuttering New York Mets. That’s 11 games against teams with a sub-.500 record, records worse than the Cardinals’ own 40-and-44, and it’s a stretch that takes them through the All-Star break and within 10 games of the trade deadline at the end of July. But it’s those 10 games that may ring the death knell for the Cardinals’ postseason hopes. From July 21st through July 30th, the Redbirds play three games against the Cubs, three against the Rockies, and four against the Arizona Diamondbacks. All three teams have a better record than St. Louis, two by a large margin, and all of them with more realistic postseason aspirations. It’s unlikely that the Cardinals win two of three series. Winning all three is unthinkable. And that makes their goal crystal clear. Win 8-of-the-next-11 games, or sell, sell, sell and start the youth movement in St. Louis. If the Cardinals can win the lion’s share of games between now and July 21st, Mozeliak and Girsch can use the final week and a half to land a piece or two to bolster the club’s chances for October baseball. If not, then those final days are best used shopping the roster’s most palatable pieces – Lance Lynn, Trevor Rosenthal, Seung-hwan Oh, and Jedd Gyorko, just to name a few. It probably wouldn’t hurt to clear some room in the outfield either. With those pieces out of the way, the Memphis movement can begin in force. Jack Flaherty and Luke Weaver – maybe even Marco Gonzales – can make a slew of big league starts, effectively turning the last two months of the season into a de facto competition for a 2018 rotation spot and much-coveted multi-inning relief roles. While they’re at it, Mike Matheny can audition names like Michael Wacha and John Brebbia in the ninth, or try Matt Bowman’s hand at an eighth-inning setup role. And things really get interesting in the field. Finally, Mozeliak and Company can see how names like Wisdom and Bader perform every day against major-league pitching. Can Luke Voit’s power translate consistently at the MLB level? And can Aledmys Diaz win back his position from newcomer Paul DeJong? Even Carson Kelly could split time with Yadier Molina for the final two months of the season, preparing him to play a super-back-up role next season before a transition year in 2019. It’s an opportunity the Cardinals never get – a chance to let their young prospects play for an extended period of time at the major-league level before making critical evaluations about how best to leverage those assets. Sure, they would prefer to buy and make another push for the postseason, but if they can’t win the next two weeks, they won’t win the next two months. Win now, or start the rebuilding process. Win 8-of-the-next-11, not only boosting their win-loss record but creating a cushion for that 10-day gauntlet of contenders, or start preparing to return to contention in 2018. 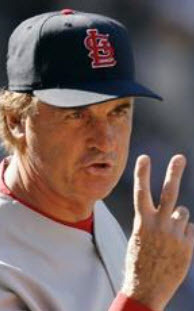 Otherwise, the Cardinals may be doomed to repeat the mistakes of their recent past. Check out the newest addition to the blog, Mike ‘N Mo! « Really Quick Thought: Whoa, Whoa, Whoa…are We SUUURE the Cardinals are Out of the Wild Card Race…? Voit has been impressive in his short stint so far. 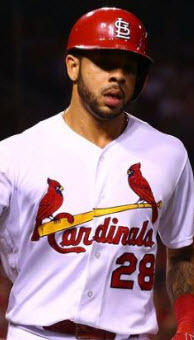 I would like to see if he can sustain what he has started with an extended stay with the Cards. Really no need to send him back down as far as I’m concerned. You mention the possibility of bringing Flaherty up. 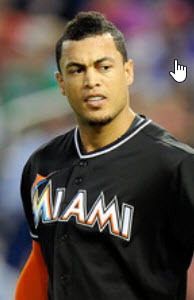 I have noticed they skipped one of his starts then limited his pitch count in his last start. 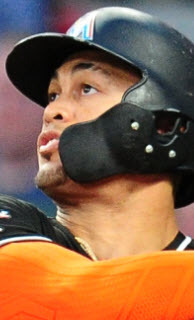 Anything going on with him, precautionary or is it just in preparation for his futures all-star appearance? I believe he has good potential, but still wonder if the rest of the year at Memphis would be best. At the same time, I’m thinking that the future is now for the Cards…..so why not give the kids the chance and see what happens. Good catch on Flaherty. I’m not sure (don’t know if I missed a reason if one was given), but I just asked. We’ll see if we can get an answer. I can’t imagine them skipping an entire start just to throw one inning in the Future’s Game, but it’s possible. 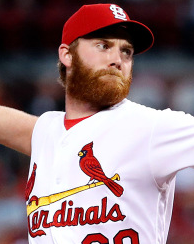 I do know expectation and momentum is building to bring Flaherty up to STL, especially with the up and down nature of some of the Cardinals starters lately. It’s possible they either were preparing him for a Wacha/Waino/Lynn start etc. 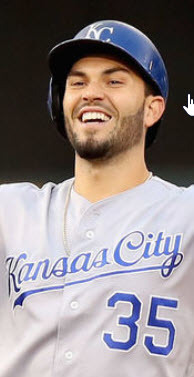 if needed, and/or they were banking innings expecting him to come up late in the season for the big club, ala Wacha a few years back. We’ve seen them skip AAA innings before expecting that pitcher to throw those innings in September/October in STL rather than June/July in Memphis. We’ll see. I’ll update you if/when I hear back. I look forward to hearing what you find out. The idea of them banking his innings for later also occurred to me after I asked the question. I always enjoy reading your posts by the way. Thanks.